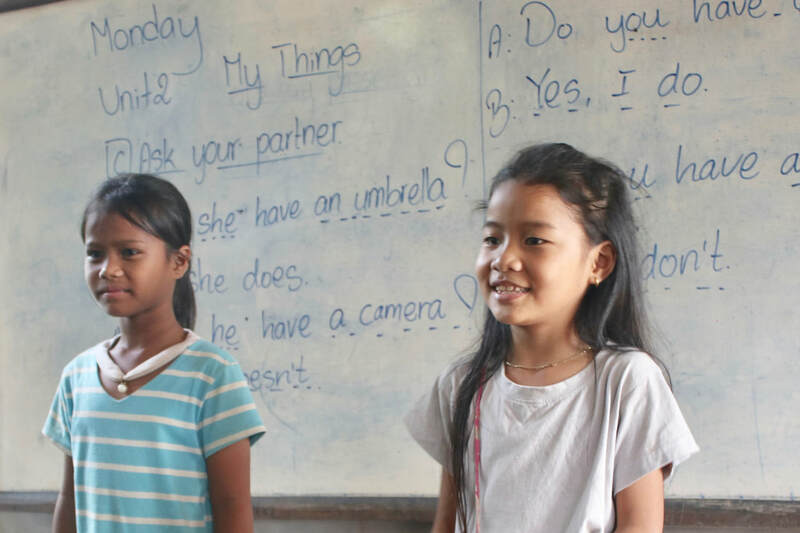 ​Happy Hub Kampot is a proud member of the Australian Charities and Not for Profit commission. ​All donations over $2 made to Happy Hub Kampot are tax deductible (within Australia). ​It costs only $30 to give a family a filter system that will save lives. 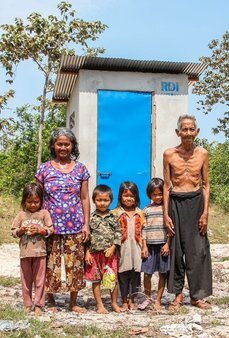 ​The unit is made in Cambodia and filters rainwater to ensure safe drinking water. Currently they are drinking water that is loaded with poisons and diseases. Any donations toward education is very appreciated, and is used to pay for school fees, as well as rebuilding schools that are in disrepair. 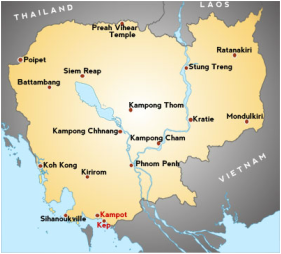 All money donated to Happy Hub Kampot is used for our current projects. In the instance of donations for specific causes that money is used only for that cause. All committee members are volunteer and no one is paid. To date all administration costs have been paid by Trisha Simpson's own money. 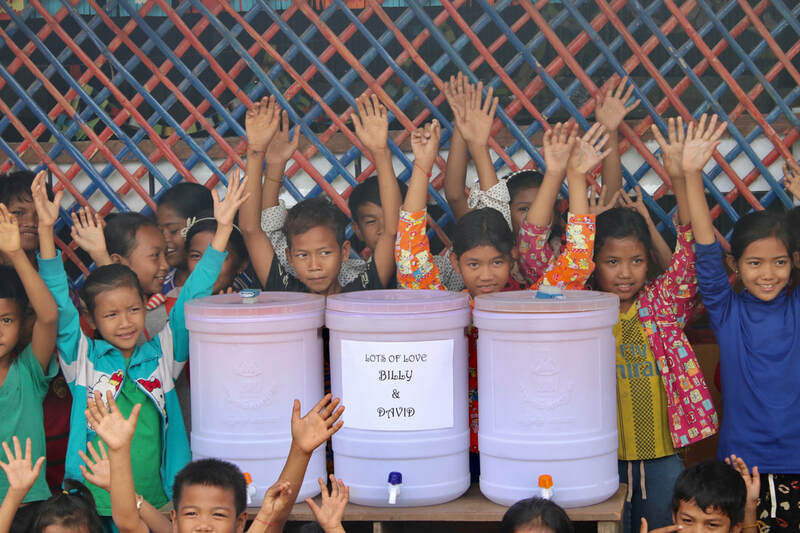 ​Happy Hub is a dedicated not for profit charity assisting the local community of Kampot Province, Siem Reap and Takeo Province, Cambodia in enriching the lives of local villages and their children. Happy Hub provides educational support, farming projects financial assistance, health care, guidance and domestic support for disadvantaged families. Assisting disadvantaged families helps to stop at-risk children from being sent to orphanages in the hope of better schooling. We are here to assist families to keep them together, to not only survive, but to thrive. A thriving community empowers, and prevents the likely hood of corruption finding it's way to a vulnerable community.